Leasing / Rental | Interstate Trucksource Inc.
We know that you have many different concerns when it comes to your truck fleet. From reducing operating costs, fuel savings, lowering labor costs, and finding the right truck rental and lease terms for your business, there are a lot of factors to consider. Our friendly, honest leasing staff cares about your fleet and wants to help you accomplish your goals. Trucks for Lease in Michigan from Interstate Trucksource are an excellent way to keep your fleet up-to-date with the latest models while helping keep your fleet costs more predictable. 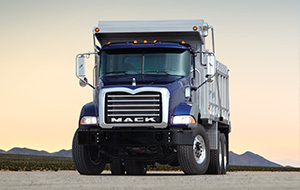 We have new Hino Trucks for Lease as well as Mack Trucks for lease, all with the same great features and ability to customize as our new Mack Trucks for Sale and Hino Trucks for Sale. Our lease trucks include the latest technology, telematics solutions, and a number of great standard features and options to give you a safer and more comfortable ride. 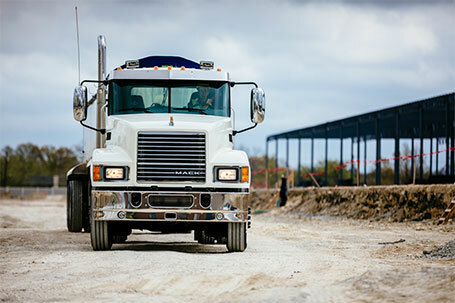 We offer short-term and long-term truck leases as well as truck rentals. 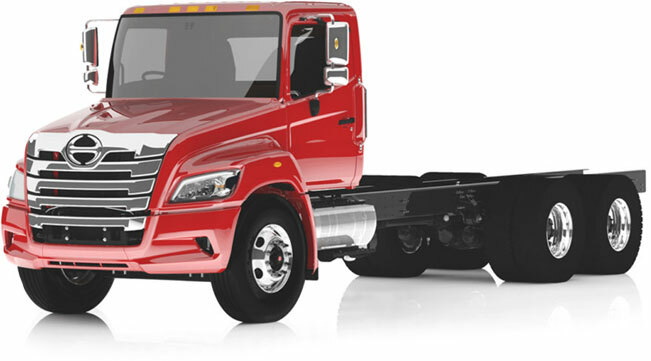 All of our truck lease customers are backed by the experts at Interstate Trucksource, including 24/7 Roadside Assistance, so you know you are covered whether you need tire replacements, mechanical assistance, routine maintenance, or almost any other help with your truck along the way. We can also help you discover the tax benefits of truck leases to help you maximize your cost savings and can assist you with your fuel tax reporting. 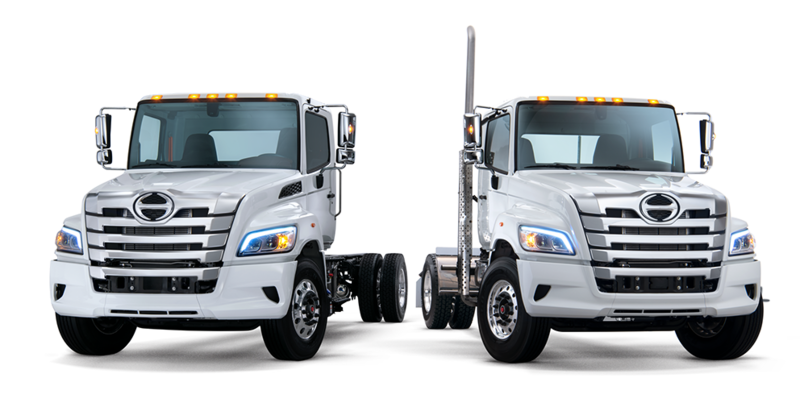 To find out more about our excellent selections of Trucks for lease in Detroit (Romulus) and Saginaw, Contact Us or call our leasing and rental experts today.